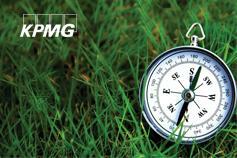 Our newsletters provide you with the updates on the latest changes of tax and accounting regulations. 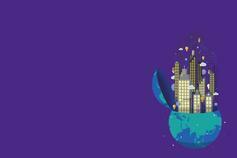 The KPMG Quick Guide to IFRS app provides quick and easy insight into the International Financial Reporting Standards (IFRS). 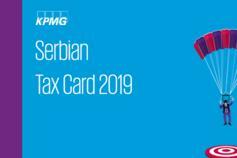 KPMG Tax Card gives a concise overview of taxes in Serbia in 2019. The transparency and credibility of communication reflect our commitment to maintain the highest quality services. Dosadašnji direktori, Goran Skrobonja, Vladimir Savković i Nikola Đenić, imenovani su za nove partnere u reviziji i savetodavnom odeljenju.